We’ve been waiting for some sort of confirmation on when Samsung’s eagerly-anticipated Galaxy S III would become available in the States, and while we still lack precise official word, tonight a newly-leaked roadmap out of T-Mobile gives us some anticipated dates for a couple upcoming models, including the GS3. 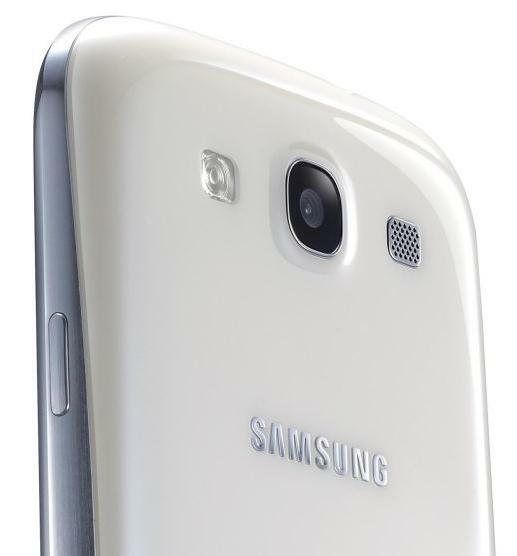 According to this leak, T-Mobile will first get the Galaxy S III in blue on June 20 (the same date we’ve seen tipped for the phone’s Canadian release), with the white version following on July 11. This is interesting for a couple reasons, first because that’s precisely the opposite order we’d expect, considering the news of delays manufacturing the phone in blue. The other weird bit is how the leak describes the colors, as Metallic Blue and Ceramic White; those are the colors Samsung uses for the Galaxy Note, while the GS3’s color options are Pebble Blue and Marble White. Is that just an oversight, or cause to be suspicious about the legitimacy of this leak? While we’re talking about the Note, though, this leak also claims that T-Mobile will be getting its hands on that very same oversized Android on July 11, when it will arrive alongside the two new myTouch models the carrier is getting from Huawei. For the moment, we haven’t heard anything about pricing for these Androids.